Home Society Dude, where's my car battery? Dude, where's my car battery? 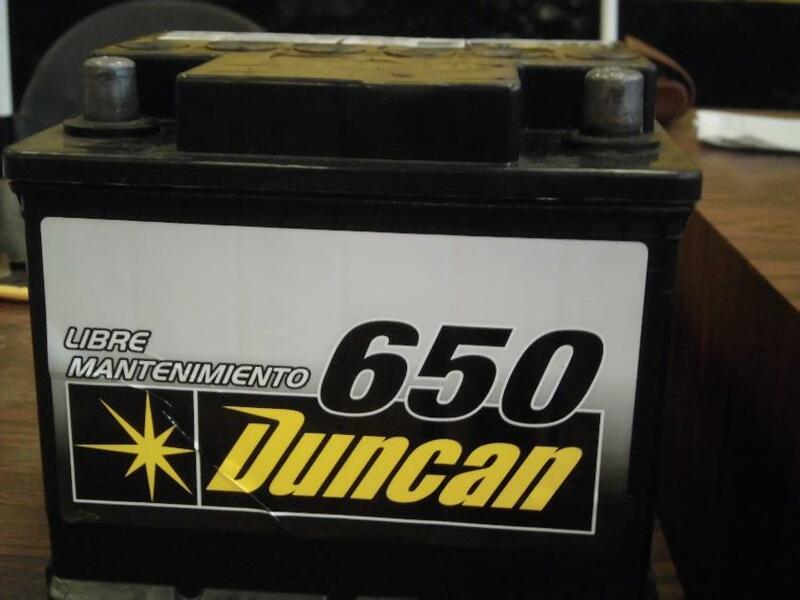 A new criminal trend has appeared in recent weeks in Caracas and other cities: the theft of car batteries in plain sight. Many people are reporting that their cars are being stripped of their batteries, which will probably end up in the black market, because (surprise!) … there’s a shortage of those in the last few months. And along with it, retail prices have sky-rocketed as well. Linked to this, we recall the news back in November of the State’s intervention of two major car battery makers, Duncan and Titan. Perhaps you remember it, or perhaps the news got lost during the whole CaDakazo hoopla. The catch is that the entity which took over both companies is the consumer protection agency INDEPABIS. In fact, they went even further in December by taking over other related companies “temporarily”. So, a government agency dedicated to protect consumers is now charge of administrating several companies importing and selling car batteries. Jeez… what could go wrong with that? Well, to make matters worse, INDEPABIS is no more. Maduro announced last week that it will be merged with the Costs and Prices Superintendency (SUNDECOP) to create a brand new super agency: the Fair Prices Superintendency (don’t ask), leaving only uncertainty to Venezuelan drivers and of course, Eduardo Saman’s tears of unfathomable sadness.